Atlantic Builders UK Ltd is the first building firm in Redbridge to be awarded the highly respected Which? Trusted Trader status. We're a family-run firm and have been in construction for over 30 years. We specialise in creating beautiful and affordable loft conversions and home extensions that help homeowners maximise the usage, space and value of their properties. We also specialise in adaptations for the disabled, double-storey extensions, renovations to repair or modernise properties, and architectural services. We always strive to be cost effective and efficient, and have a strong commitment to health and safety. No job scares us. When you employ us, you get a team of construction workers who are experienced and qualified in their trade: NVQ in carpentry and brickwork, NICEIC qualified electricians and plumbers who are Gas Safe registered. We’re members of the Federation of Master Builders and hold a government-approved TrustMark. We’re also listed with Construction Line, Exor and LABC. 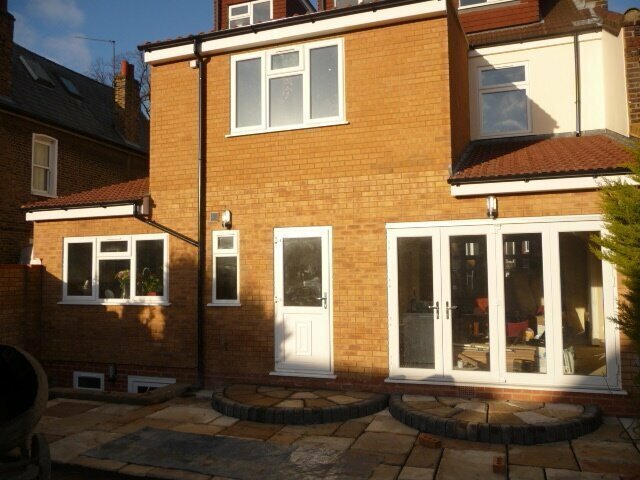 Bal did a brilliant job renovating our three bed semi-detached house and building a side and rear extension. We were really impressed with the way Bal and his team worked on the project. His team was there Monday to Saturday for 15 weeks working really hard to get the job done on time and in budget. Their work was of high quality and they tidied up every day. Bal always listened to what we wanted and offered great advice to help us design of the inside of the house. We were really happy with final result and want to thank Bal and his team for building our dream house. I would highly recommended them. Bal and his team did a great job for me and I am happy to recommend them. It was a complex project including a loft conversion with ensuite bathroom, a new first floor bathroom and a complete redesign of the ground floor. As well as the building work Bal provided project management for the project (this was great for me as I am working single parent with two school-age kids). Bal’s team arrived at 8am every day and worked through till 5pm. They were polite and professional and cleared up at the end of each day. The work proceeded to schedule and was finished to a high standard. Bal consulted me throughout the project on everything from choice of materials to details like position of plug sockets and radiators. I would have no hesitation working with them again, or recommending them to a friend. 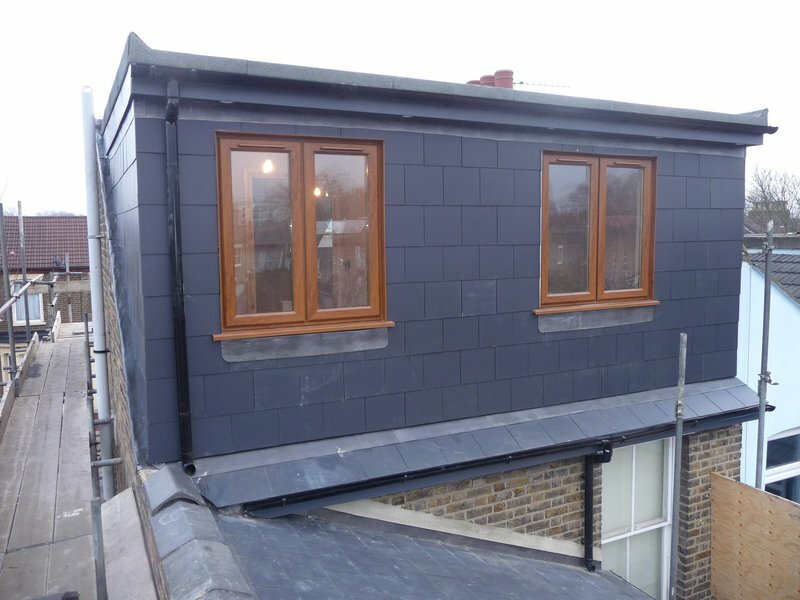 The Atlantic Builders team did an extension, loft conversion and internal remodelling / refurbishment of our house.Bal gave us good advice and guided us throughout the project. Professional attitude and listens to our particular requests throughout the project to make it just right.Well pleased with the outcome. Quality work on a complex project done at a good pace due to good size of building team. The price was good too.Would highly recommend. Excellent work. High quality and fast. We chose Bal (Atlantic Builders) to renovate our three bedroom semi-detached house and convert it into a four bedroom extended open- plan property. We can honestly say Bal did a fantastic job. From the moment he first met us to discuss the project, Bal showed an genuine interest. 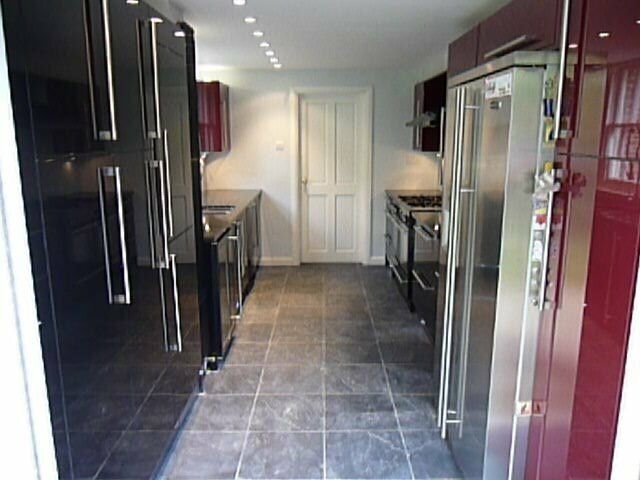 His extensive knowledge of the building trade earned our confidence in him to complete the project in time and budget. When there were unforseen challenges or complications during the building works, Bal discussed the solutions with us and kept the tight building schedule right on track. Bal was in constant contact with us throughout every stage of the building works, making sure that our requirements (and building regs) were met. In fact we included some of Bal's suggestions into the design of the interior. The same guys in Bal's team came every day and worked tirelessly for 15 weeks, six days a week from 7:30 to 5pm. They were professional, friendly and always tidied up at the end of the day. The quality of their work was first rate. We want to thank Bal and his team for turning our house into a dream home and would thoroughly recommend him. We were very pleased with the extension of ground floor, loft extension and installation of a wet room. Bal and co were very helpful and kept checking to ensure we were happy with the work. They provided us with timeline of the work and quote at the begging of the project. This was mostly accurate and we only had extra expenses where we requested additional works. They were also very accommodation on changes to the original plan and additional works. The work they provided was of high quality and we are very happy with the end result. Bal and his team turned up at 7:50am every day to start work at 8am, this included Saturdays and also one Sunday. At the end of each day they vacuumed round and tidied up after themselves. It was mostly the same people every day so we didn't feel like we were constantly surrounded by strangers. They had their own portaloo so didn't need to use our bathroom. The standard and speed of the work was excellent and all the neighbours were impressed with how well and quickly the work progressed. Bal and the team were responsive to our needs and also thought of things we wouldn't have done. Atlantic Builders UK built a large extension for me and I have to say Bal and his team score top marks. One thing I will say is that Bal's standards are very high and he pays attention to the details. I found that he really listens, is really friendly and is very, very quick so I wasn't overly inconvenienced. Once he completed everything it was all smoothly passed by buildings regulations and I got my building certificates so I’m happy. No complaints whatsoever. Atlantic did a very big job, a ground floor extension and 2nd floor dormer bedroom/bathroom extension. It was completed in a good time and to a very high standard. 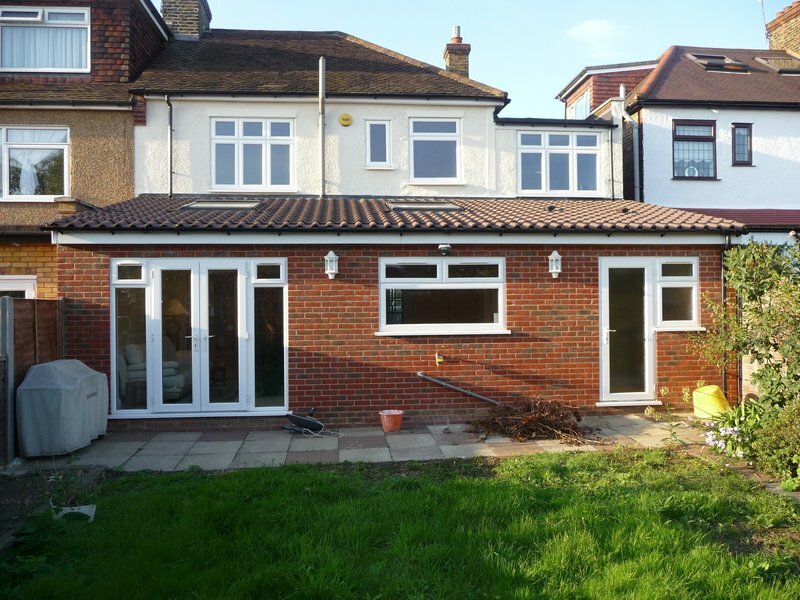 Bal & his team are working on our house refurbishment & have constructed a single storey extension. He is knowledgeable & careful, and the project is moving swiftly. He is happy to follow our designer's specification & I look forward to seeing the work completed. Delivered what I expected. An excellent job, run smoothly and with a lot of thoughts to things that the planning service failed to raise!